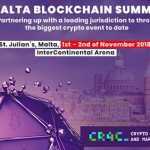 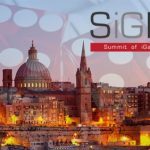 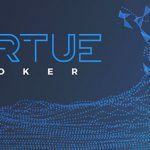 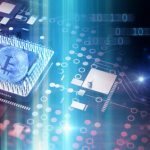 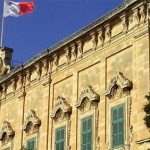 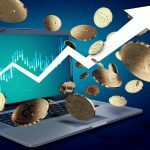 The Malta Gaming Authority is looking to develop guidelines that will lead to an acceptance of cryptocurrencies, as well ITA for the gaming industry. 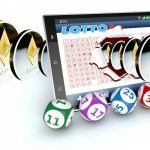 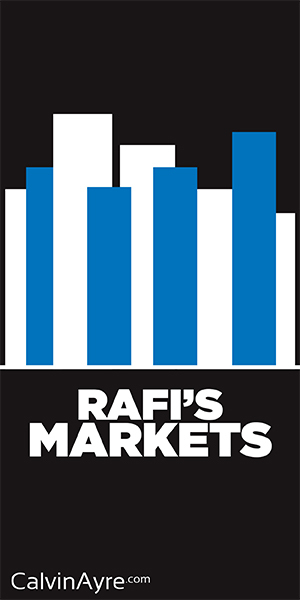 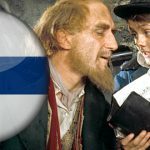 The 16-year-old Finnish teen who scammed a six-figure sum from a Malta-based gambling site gets 20-month suspended sentence for aggravated fraud. 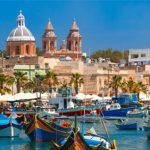 A teenager in Finland is facing 20 months in jail after robbing a Malta-based online casino of €250k thanks to a software glitch. 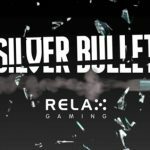 Relax Gaming, the innovative casino games and platform supplier, has announced the launch of its new generation Silver Bullet partner program.